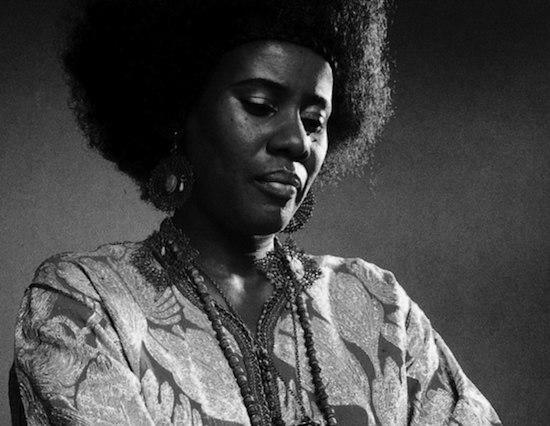 A new compilation due in September will collect the three albums Alice Coltrane released with Warner Bros.
A compilation collecting the three albums Alice Coltrane released through Warner Bros. between 1976 and 1977 will be released this September by Real Gone Music. Entitled Spiritual Eternal - The Complete Warner Bros. Studio Recordings, the compilation collects the albums Eternity, Radha-Krsna Nama Sankirtana and Transcendence in one package and will be released in a 2xCD format. The albums have been remastered for the reissue and the package will also come with a 24-page booklet featuring rare photographs and the original album credits. The reissue follows Luaka Bop's compilation of Coltrane's private ashram recordings dating back to the 1980s, titled World Spirituality Classics 1: The Ecstatic Music of Alice Coltrane Turiyasangitananda, which saw release last year. Real Gone Music will release Spiritual Eternal - The Complete Warner Bros. Studio Recordings on September 7. Superior Viaduct will also reissue more material from Coltrane later this year in the form of 1972's Impulse!-released Lord Of Lords.